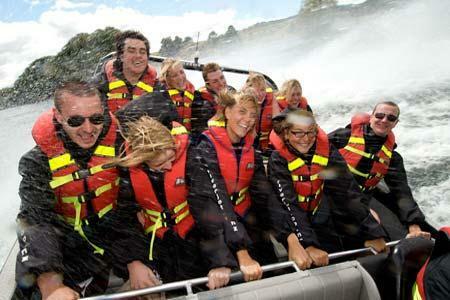 Scenic Floatplane rides, Orakei Korako Thermal Valley and New Zealand Riverjet. 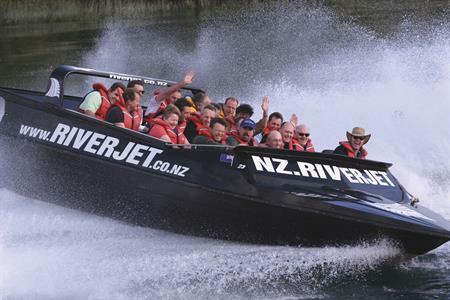 This is probably one of New Zealand’s best combo deals including sight seeing, thermal valley and thrills on Riverjet. 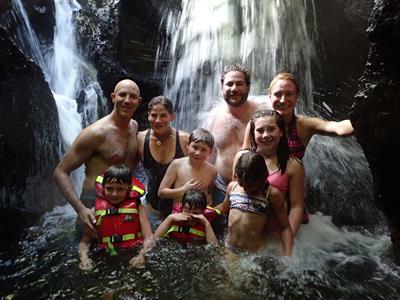 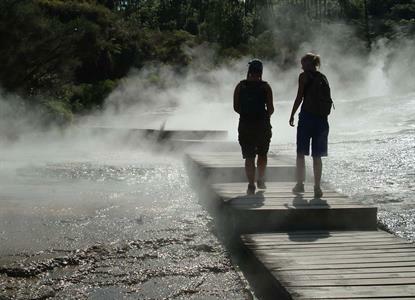 Pick up from Taupo lakefront and flown over the volcanic region on your way to Orakei Korako Thermal Valley with mud pools, steaming cliffs, hot pools, silica terraces and the amazing Aladdin’s Cave. 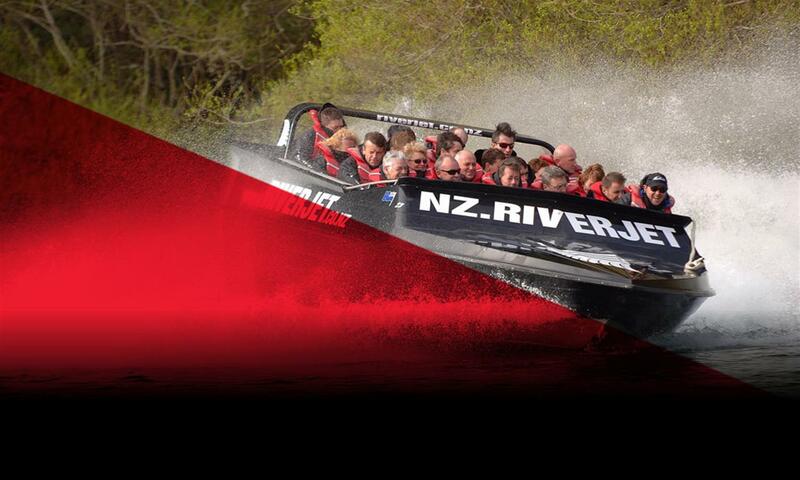 Then the thrilling return trip on the Jet Boat down the mighty Waikato River, thru the Tutukau Gorge, rural farmland on pine forests experiencing the handling ability of the Hamilton Jet Boat and 360 spins. 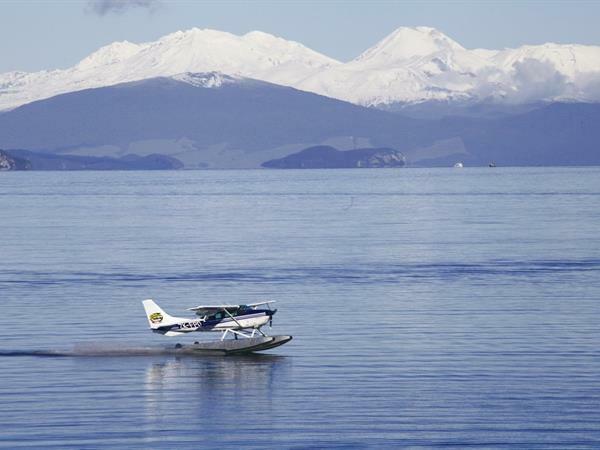 Departing the Riverjet straight onto the Float Plane for your return trip back to Taupo Lake Front. 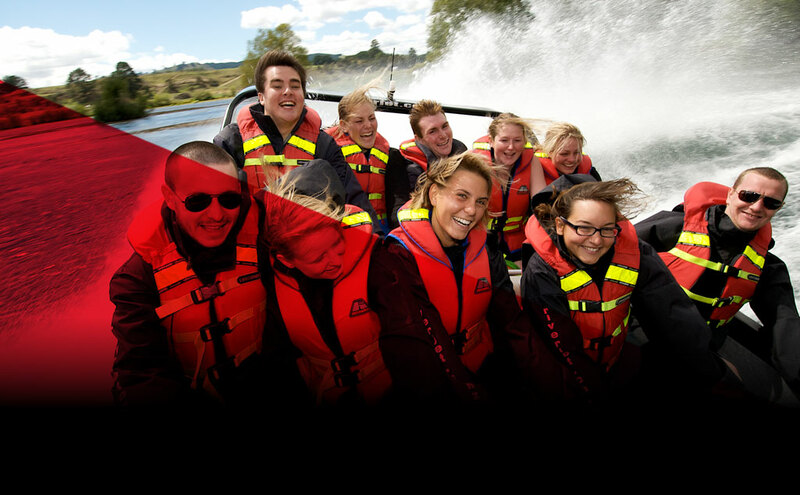 Click here to view the Taupo Trifecta brochure.  Children are welcome, please Contact Us if you wish to include children.